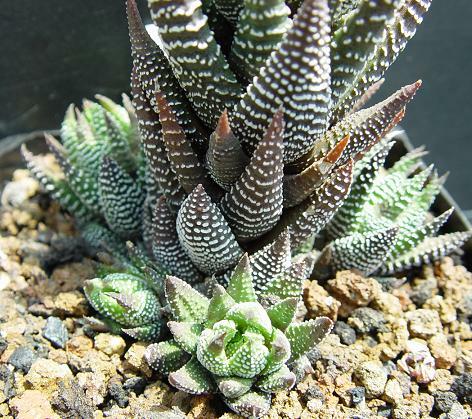 Haworthia reinwardtii var. reinwardtii (Salm-Dyck) Haw. DATA: KA0031. 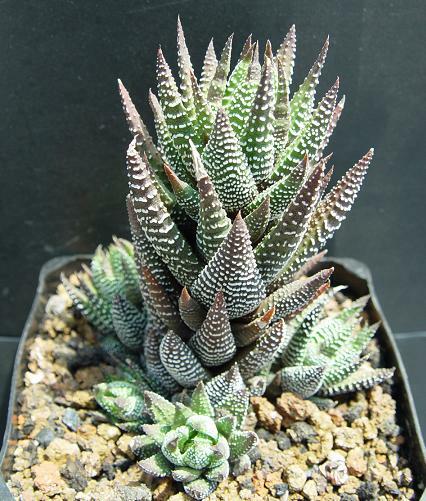 collected during 1998 from the clone one in hort.